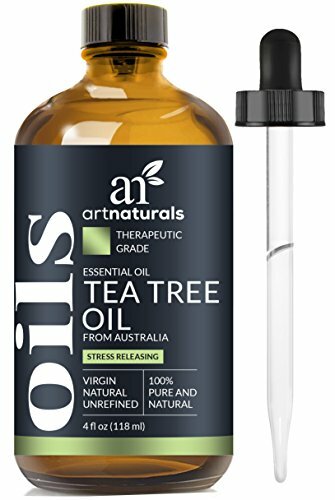 100% Pure Natural Oil. 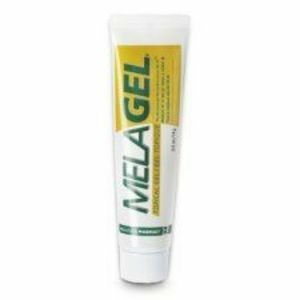 For first aid use on minor cuts, scrapes, burns, insects bites and skin irritations. 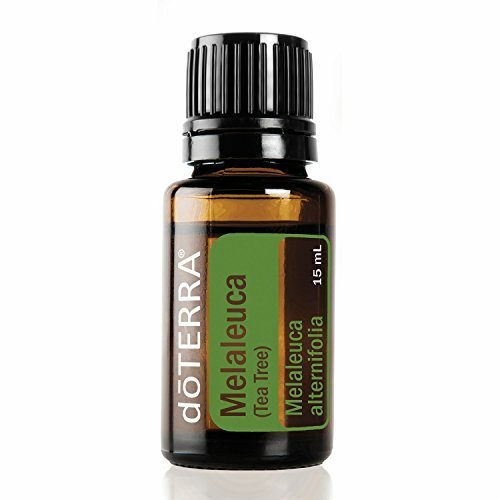 Melaleuca Oil can soothe bug bites, bee stings, minor cuts and scrapes, minor burns, splinters, blisters, irritated skin and more. 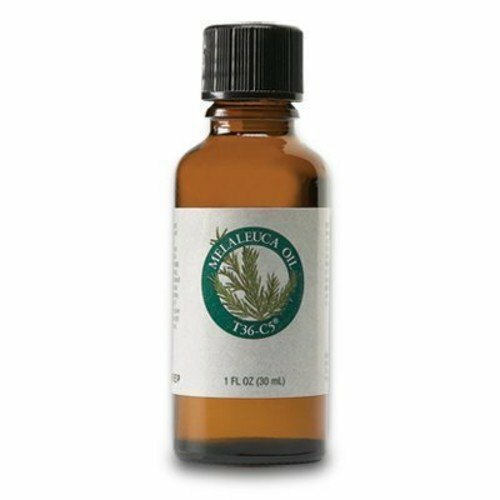 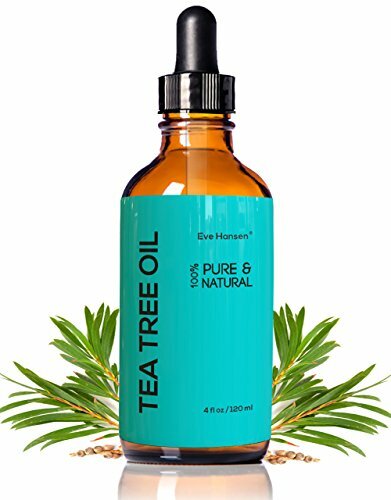 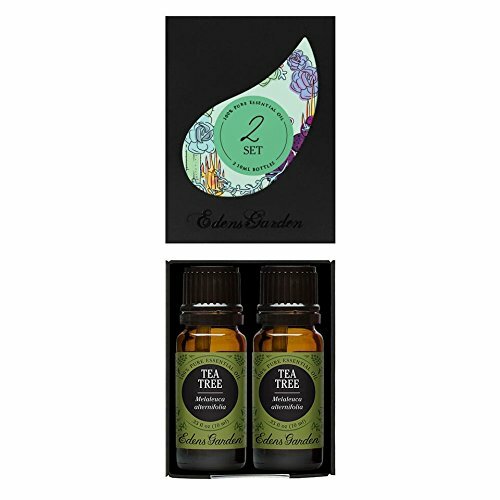 Tea Tree Oil 4 Ounce bottle. 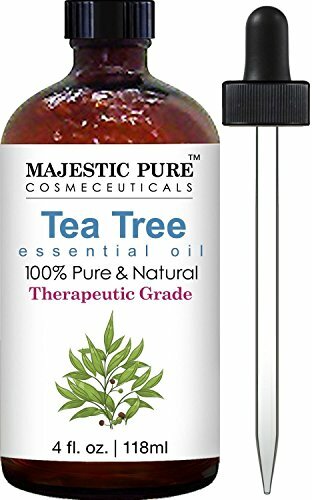 Pharmaceutical Grade Pure Tea Tree Essential Oil - Use as a Natural Antiseptic Wash, Dandruff and Lice Treatment, Acne Treatment, and Nail Fungus Treatment. 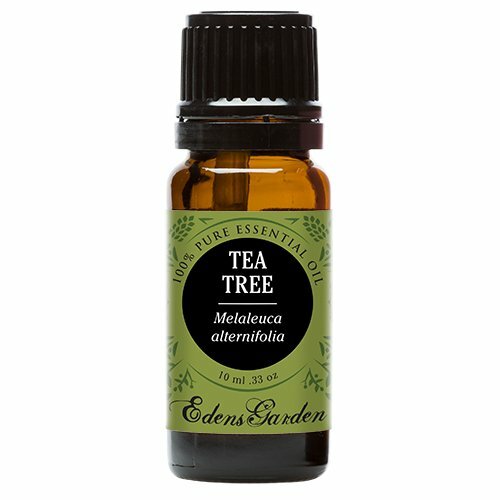 Copyright © Wholesalion.com 2019 - The Best Prices On Melaleuca Tea Tree Oil Online.